Ludacris is certainly putting in work these days, releasing new music as Fate Of The Furious makes it’s way to the big screen. Last week, the Atlanta veteran put out “Vitamin D” with Ty Dolla Sign and now follows up with the official video. 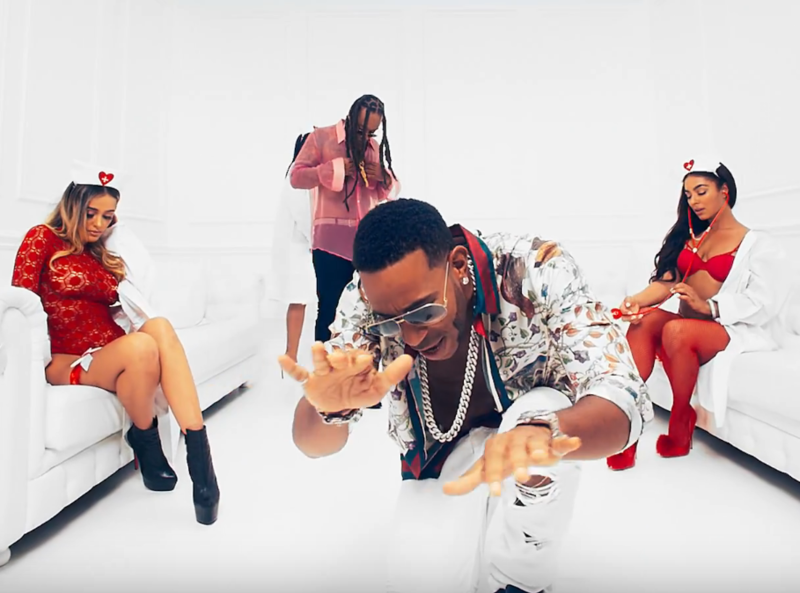 Luda, being the character he is, takes a comedic approach in this visual, giving himself a CGI buffed up torso, which has caught the internet going crazy. Too bad that is all most people care about is the almighty dollar. I heard someone once say that man has now replaced God with the almighty dollar.